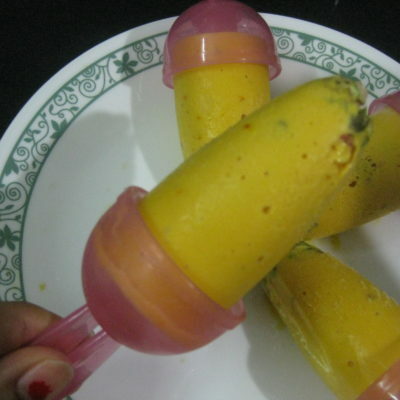 Prepare a batter with gram flour for making the bondas. 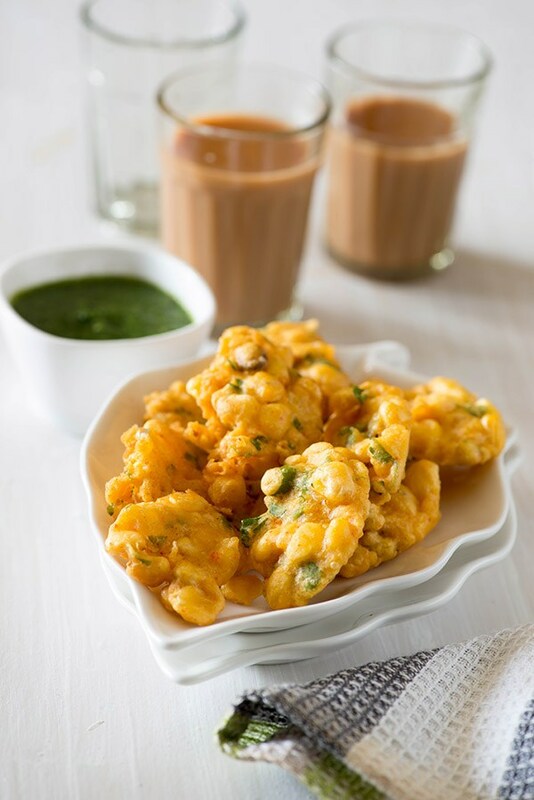 For this, take gram flour in a big bowl and add water little by little into it to prepare a batter with thin consistency, same as required for making pakoras. Whisk the batter for 2 to 3 minutes. Now add salt, carom seeds, red chilly powder and mix all the ingredients nicely. Now let’s prepare the stuffing. Peel the boiled potatoes and mash them finely. 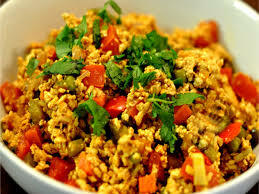 Now add salt, mango powder, red chilly powder, finely chopped ginger, garam masala, coriander powder, finely chopped green chilly and some green coriander. Mix all the ingredients really well. Cut off the edges from the bread slices. Divide the potato stuffing in 10 equal parts and roll giving them round shape. Take some water in a plate, dip a bread slice and then take it out immediately. Place the soaked bread slice on your palms and squeeze out the excess water. Now place one stuffing ball over it and fold the bread from all sides, closing the stuffing. Likewise, place every potato ball in each bread slice and make round balls.Place these balls over a plate. Heat some oil in a wok. 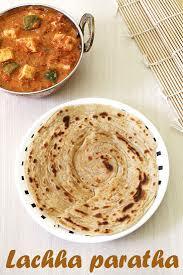 When the oil is sufficiently hot, lift one dough ball, coat it in gram flour and place in oil for frying. Place 2 to 3 or as many balls as possible in the wok and fry until they turn golden brown in color from all sides. 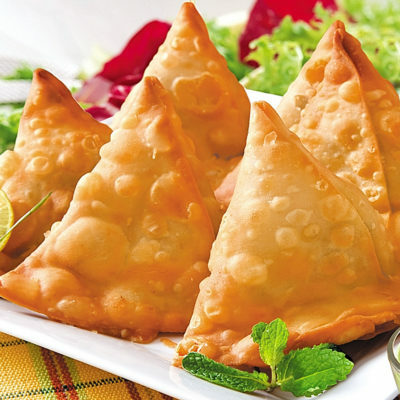 Take out the fried bondas from oil and place them in a plate with absorbent paper. Similarly, fry all the bondas. 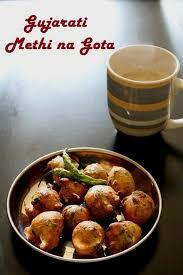 Piping hot and mouth drooling Potato bread bonda is ready. 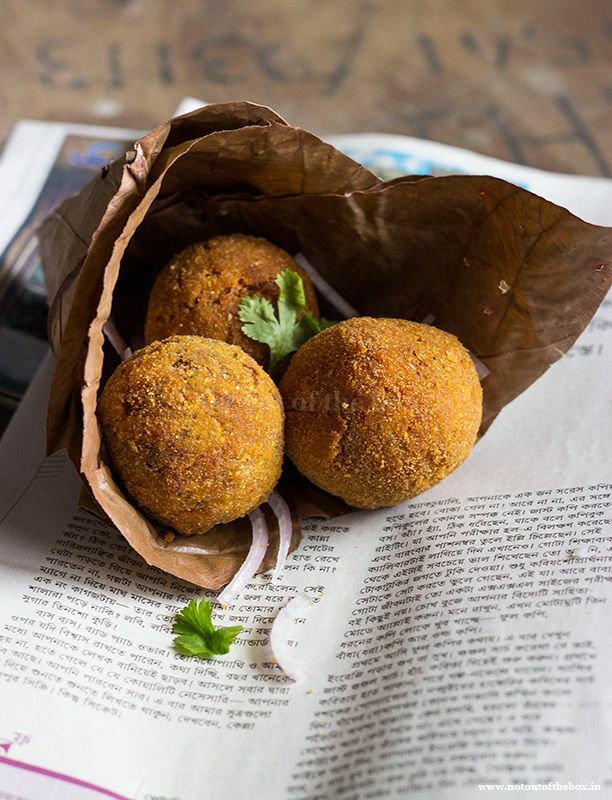 Serve these tantalizing bondas with tomato sauce, green coriander chutney or sweet chutney and relish eating. 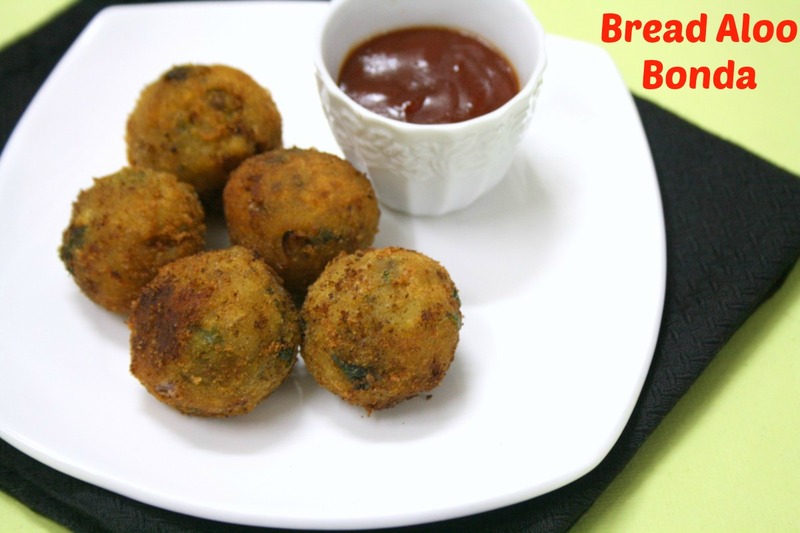 Makes sure you seal the potato stuffing in bread very nicely and when the oil is hot, coat these balls with gram flour nicely and fry.